Do You Really Know Your Scuba Diving Equipment? We all use scuba diving equipment each time we dive, but do we really know the names of each part of our gear? Maybe you only know the acronym (BCD) or slang (occy) names for certain parts of your gear? Besides, we all know that diving is full of acronyms and shortened terms! 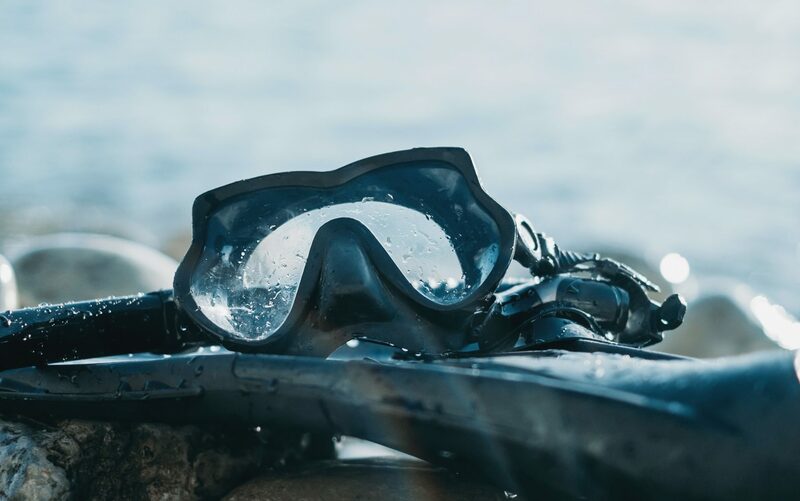 Whether you’re looking to purchase your first set of gear, want to learn more about your equipment or if you just don’t want to mispronounce anything, here is a basic guide of scuba diving equipment for beginners. 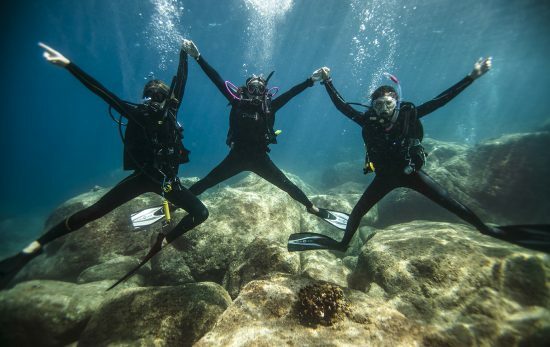 Being divers, majority of us have come across or regularly wear a wetsuit. But have you ever heard other divers refer to their wetsuit with a different term? Some refer to their wetsuit as a ‘wetty’ (slang for wetsuit), ‘steamer’ (long wetsuit) and ‘shorty’ or ‘spring suit’ (short wetsuit). Despite what you call yours, wetsuits are essential for protecting your skin and keeping you warm while you are diving down into the deep blue. 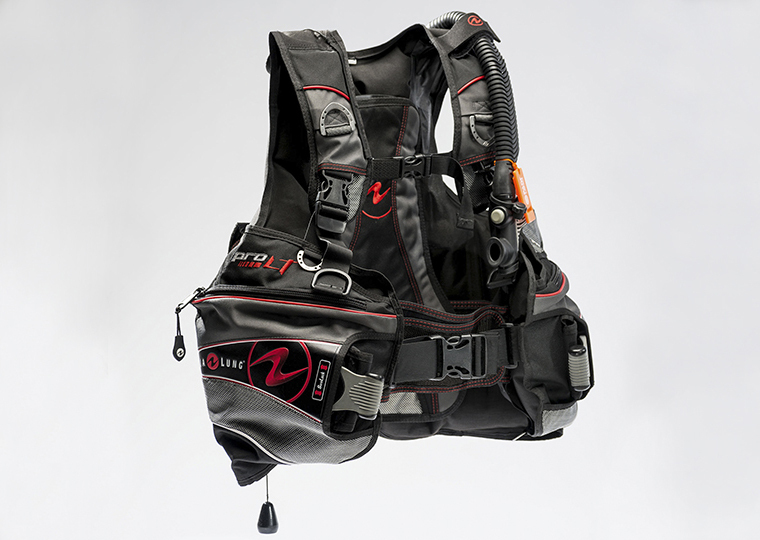 Most divers refer to their Buoyancy Control Device as their BCD or BC for short. Much like the name, this piece of equipment is crucial to any diver’s buoyancy and essential to have when diving. With practice, your BCD will help keep you neutrally buoyant (well, that’s the goal) as you either inflate or deflate air into your BCD. You can also use your BCD to clip on your compass, dive light or cutting tool. Some divers even use an integrated weight system which has pockets to hold their weights (this will minimise or eliminate you having to wear a weight belt). 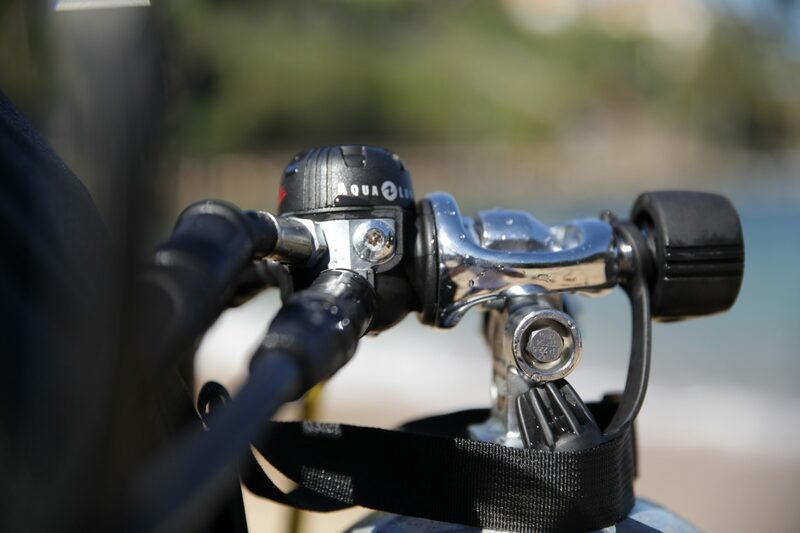 While most divers have only heard the term regulator during their diving course or in conjunction with ‘don’t forget your dust cap’, this piece of equipment is essential to any dive. Your first stage is actually used to attach your primary second stage to the cylinder valve and reduce high pressure gas to breathable pressure. Your primary second stage is the regulator that you put in your mouth which then allows you to breathe underwater. Haven’t heard the team ‘alternate second stage’? This is actually an alternate air source for your buddy, also known as octopus, occy or buddy regulator. Your alternate second stage is a back-up regulator in case you need to share your air with another diver in out-of-air emergencies. Your octopus is generally always a bright colour such as neon yellow, so that it can be easily seen by all divers underwater. Without these pieces of equipment you wouldn’t be able to breath underwater. A diver must always carry a pressure gauge along with a dive computer during each dive. Your pressure gauge allows you to view how much air you have remaining in your cylinder. Your dive computer will measure your depth, dive time and while also helping to calculate how long you can stay at particular depths underwater. Furthermore, depending on what type of dive computer you have, you might also have the ability to calculate your safety stops and no fly time. Who has jumped into the water and either sunk straight to the bottom or floated on top of the water even after deflating? You might need to rethink how many weights you are using during your dive. Some divers either wear a weight belt while diving or use an integrated weight system which holds your weights in the weight pockets. 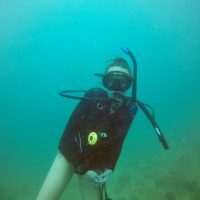 While all divers generally need extra weight to get to the bottom, it is entirely up to the diver and their equipment whether they would like to wear a weight belt or carry their weights in their BCD. All divers should be diving with a mask, snorkel and fins. As we all know, human eyes are not designed to be used to see underwater. So a diving mask is the perfect solution! 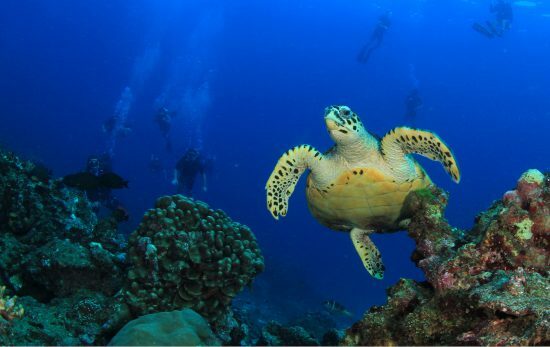 After all, who wants to go diving and miss out on all the beautiful marine life underwater? Diving masks come in all different shapes, sizes and colours so make sure you get one that fits properly. Otherwise, you will need to quickly learn how to master the ‘clear water from your mask’ skill from your Open Water Diver course! Many divers ask why they need to wear a snorkel while diving. 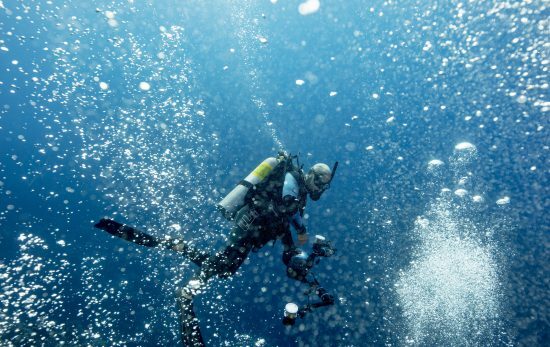 The answer is simple – so that you can not only preserve precious air before your dive but after your dive, despite if you have air left in your tank or not, you can easily swim (and breathe) to safety. Fins not flippers! Your fins are essential to any dive to help you not only control your movement in the water, but to also help increase your speed and agility. Not to mention, they are also the perfect piece of equipment to help identify your dive buddies underwater! Did you know the names of most of these pieces of diving equipment? Learn more about your equipment, how to manage basic scuba diving equipment repairs and make adjustments by taking the PADI Equipment Specialist Specialty Course. Looking to buy your own scuba diving gear? 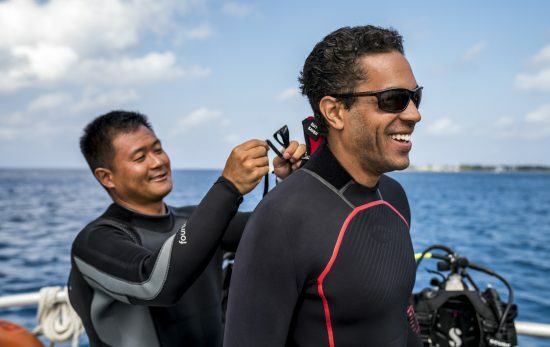 Check out our blogs on the pros and cons of buying your own scuba gear, guides to buying your first dry suit, BCD and mask.